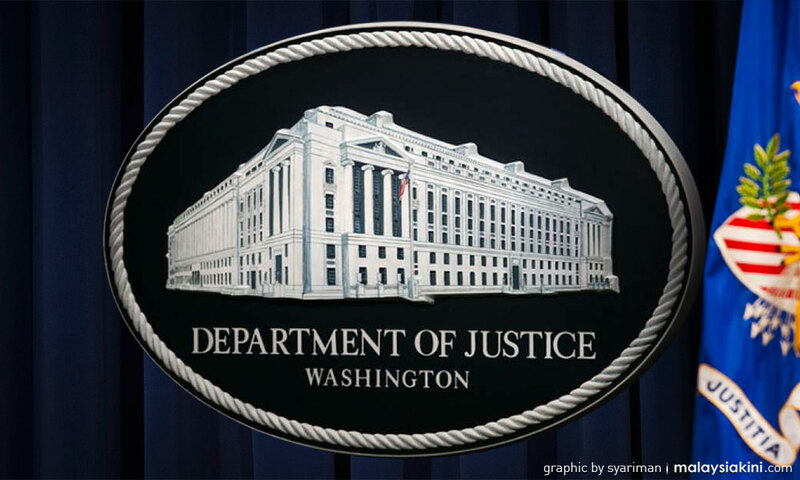 The US Justice Department on Friday said it had filed complaints seeking forfeiture and recovery of about US$38 million (RM154.8 million) in assets associated with its 1Malaysia Development Berhad – or 1MDB – case, bringing the assets now subject to forfeiture to a total of about US$1.7 billion (RM6.9 billion). “These new lawsuits target assets collected by corrupt officials and their associates through a massive scheme that stole billions of dollars from the people of Malaysia and laundered the proceeds across the world,” US attorney Nick Hanna said in a statement. The complaints filed on Friday in California involve luxury real estate in London and New York, as well as converted equity in a Kentucky facilities management company, and are tied to 2012 and 2013 bond offerings from the sovereign wealth fund, the department said. Earlier this week, Malaysia’s home minister said the country may postpone the extradition of a former Goldman Sachs Group Inc banker wanted in the multibillion-dollar scandal so he can face criminal charges in Malaysia first. The department has estimated that a total of US$4.5 billion was misappropriated by high-level 1MDB fund officials and their associates between 2009 and 2014, including some funds that Goldman Sachs helped raise as underwriter and arranger of three bond sales totalling US$6.5 billion.